We have a few chipmunks living in the rocks in the gazeebo out side our building. I found this one watching me come home from work. I kind of like making my Wednesday photos a little light hearted, and at times cute. Today it’s a little of both. 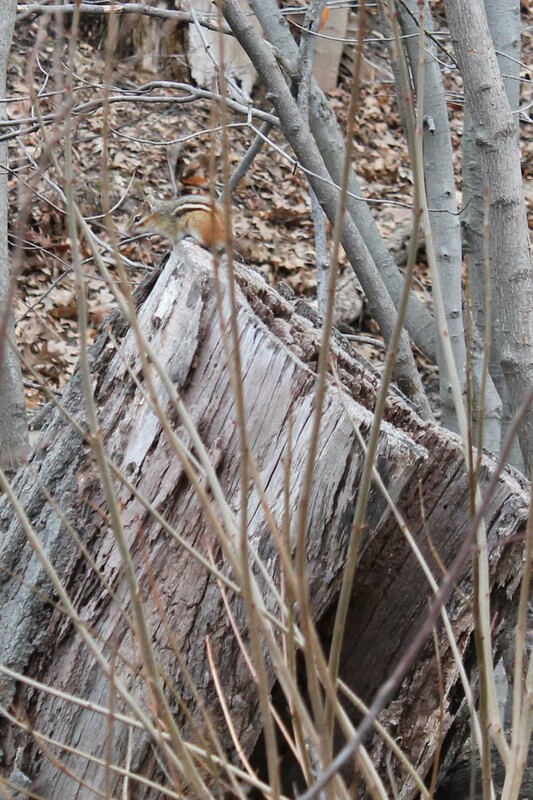 This chipmunk was watching me closely as I took this picture. The way it sits suggests it was praying I would go away. I know I haven’t been posting many poems this past week, but I’ve been trying to organize my schedule to incorporate more posts on the internet. I will resume the poems shortly, and other media. As I have promised previously the posts will continue on WordPress, and they will be mixed media for the moment. Here is another picture I took yesterday morning of a chipmunk that was enjoying a little breakfast. I hope you all enjoy it.